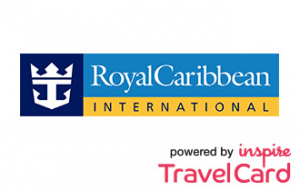 Royal Caribbean powered by the Inspire Travelcard allows us to create packages for Royal Caribbean. At Royal Caribbean International, our aim is to take the ordinary and make it extraordinary. We are the pioneers of many firsts at sea, offering a playground of incredible experiences on 25 of the world’s most innovative and spectacular ships, visiting over 250 destinations around the world.